In Tampa, a $25,00 grant helps Moffitt Cancer Center offer 200 low-income, uninsured women free mammograms and diagnostic breast care services. The Christine E. Lynn Women's Health & Wellness Institute at Boca Raton Regional Hospital, and Martin Memorial Diagnostic Center in Stuart are the other recipients in Florida. The National Breast Cancer Foundation helps low-income, uninsured women get breast cancer screenings through grants offered to partner facilities, including three in Florida. Christy Smallwood, who manages the breast imaging program at Moffitt, said women who can’t afford screening often don’t get it at all. “A lot of women don’t know that these services exist so they just don’t have their mammogram because they don’t know there are programs that can help them, Smallwood said. Smallwood also said early detection is important in treating breast cancer. 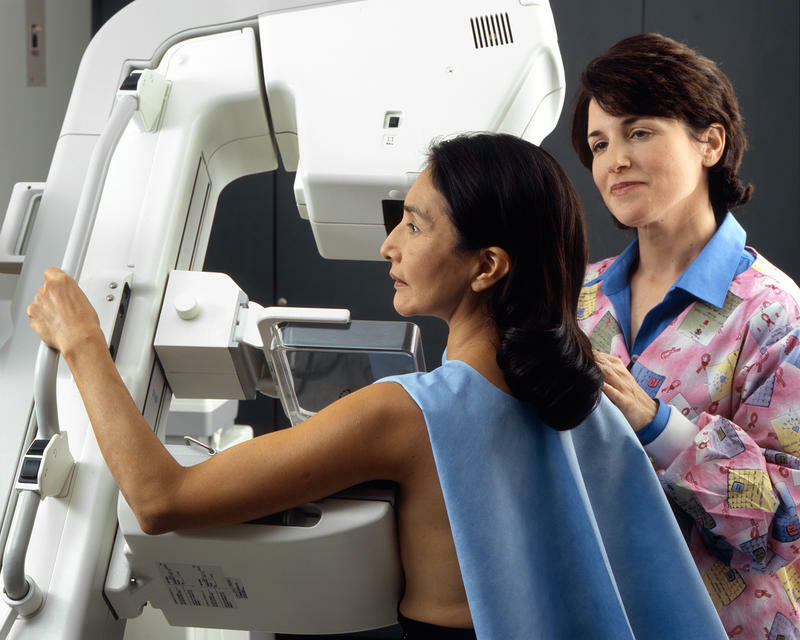 The American Cancer Society (ACS) recommends women age 40 and older should have a mammogram every year and should continue to do so for as long as they are in good health. Women 40 and older may be eligible for the screening, as well as women 18-25 with referral from their doctor. 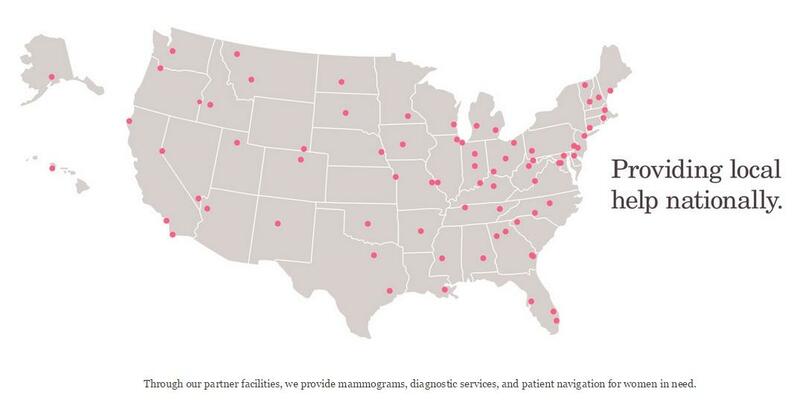 Last year, Moffitt performed about 14,000 mammograms at their three sites. About 5 to 10 percent resulted in finding cancer, Smallwood said. For information about qualifying for a free mammogram, call Moffitt’s Patient Appointment Center at 813-745-3980. Daylina Miller is a reporter with WUSF in Tampa. Health News Florida receives support from the Corporation for Public Broadcasting.